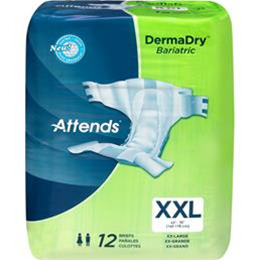 Attends DermaDry Bariatric Brief , xxl. 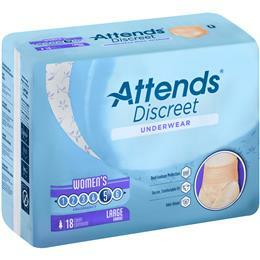 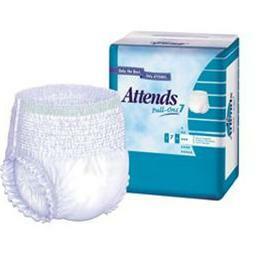 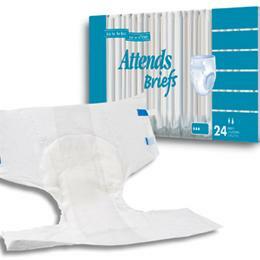 Attends Easy Fit Tapes Briefs # 9 Medium (32-44") 96 case. 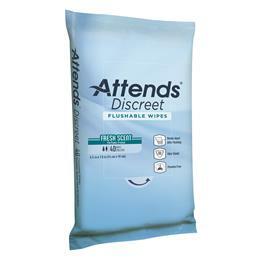 All purpose pre moistened washcloth, 9 " x 13". 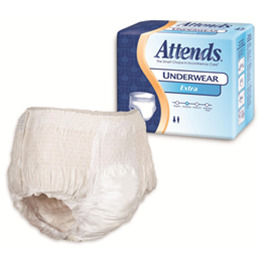 Buy by the Pkg. 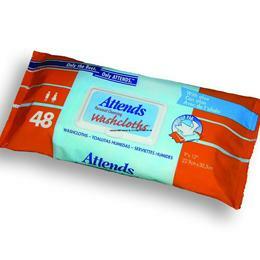 or Case ( 12 Pkg. 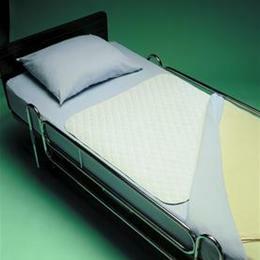 to case. 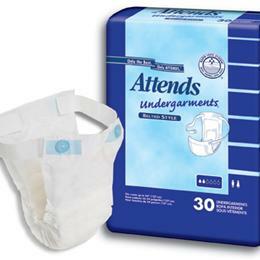 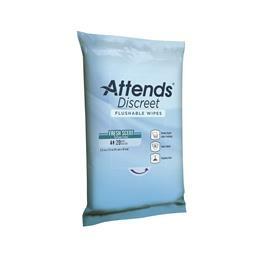 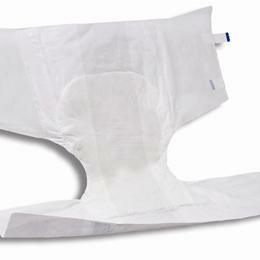 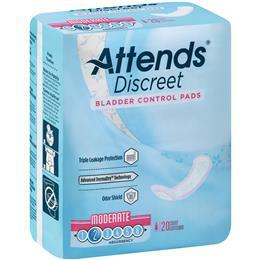 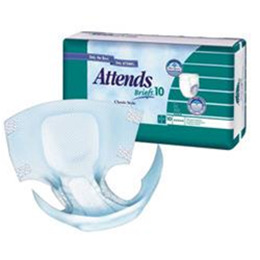 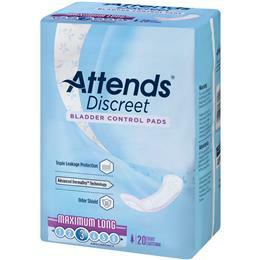 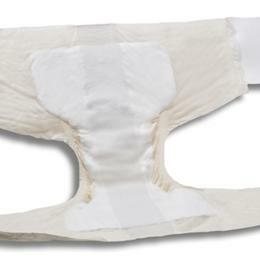 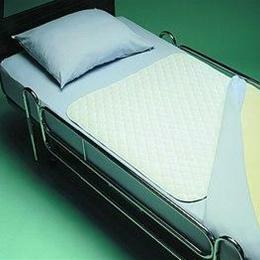 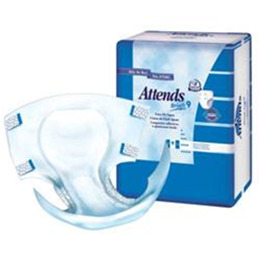 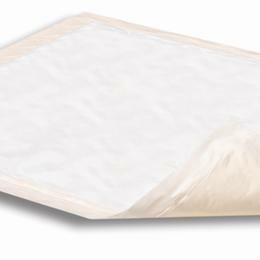 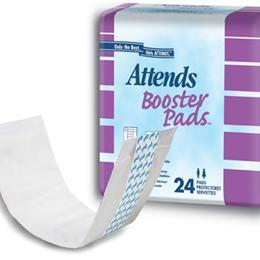 Super Absorbent, 4 sizes available.